This is the home in Altoona you have been waiting for! This beautiful, one owner has been well maintained and is ready for a new family. The main floor provides the perfect place to entertain with the open concept kitchen, dining and family room. Spring will be here before we know it, and you will love sitting on the 16x20 deck in the evenings! Upstairs are three spacious bedrooms, including a large master bathroom. The finished lower level will be the perfect spot to cozy up for a movie night. 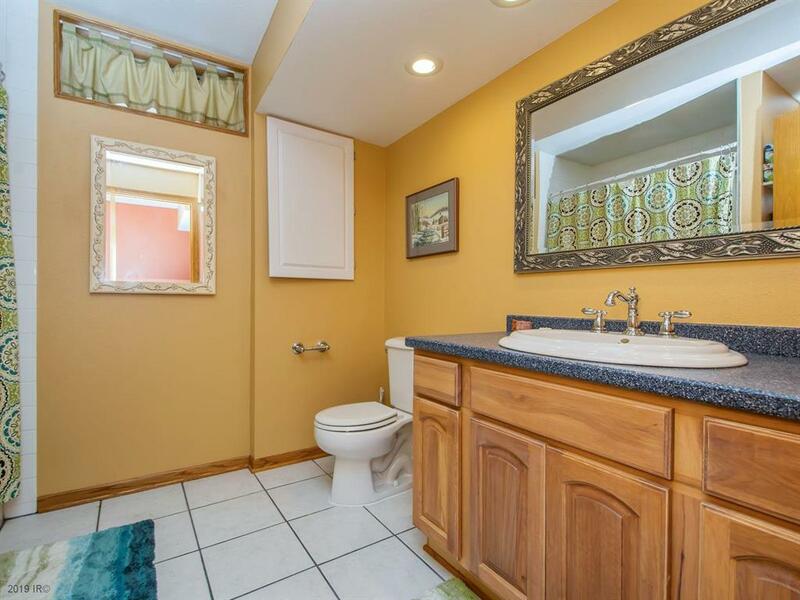 This home is conveniently located near shopping, dining and has easy access to Interstate 80. Contact your realtor today to set up your showing!